It was not that long ago when people used to hunt for data that was dated years back and tried to build relationships that could appear meaningful to the company. In fact, the world today is not that advanced either. Some countries still prefer the traditional way of data research to find out ways of increasing their market share or expand into a completely new line of business because the technology has still not reached there or is too expensive to adopt. However, with technology making business processes cheaper, you will be amazed to find out that Tableau software has made it possible to provide your company with a new direction, and you with the opportunity to enjoy a pat on the back after you have pitched a winning business strategy. Why Haven’t I Heard of Tableau Software Before? 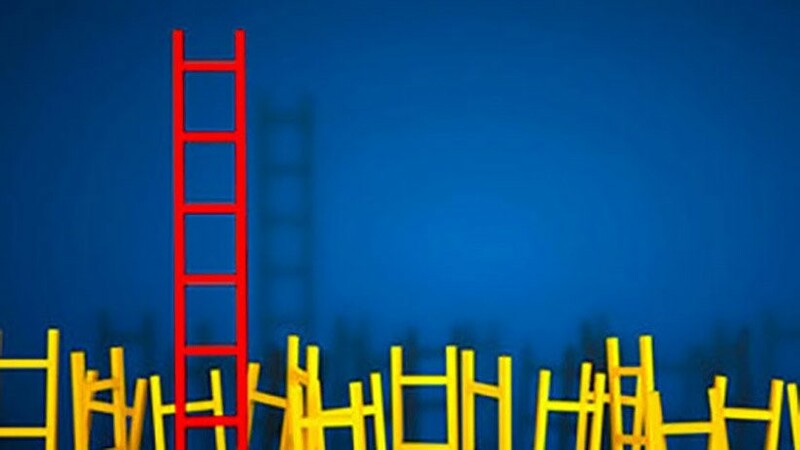 Well, it is not difficult to search for alternative solutions to performing a specific function; however, the barriers to adopting change can be too influential to pursue the idea. 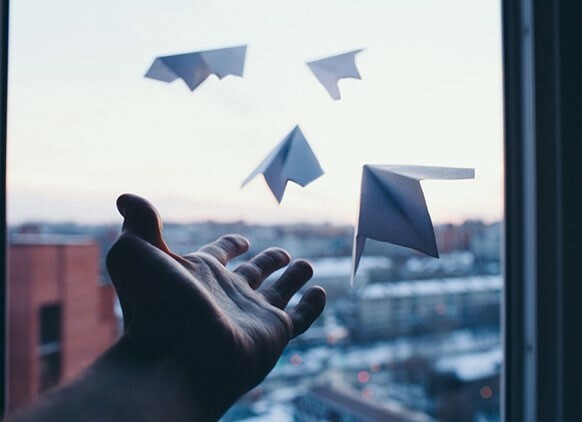 For example, the workforce in the developing and under-developed countries is too hesitant to adopt technology because they fear to lose their job or not being skillful enough to adopt the change with confidence, which may ultimately result in lower performance. In other cases, companies find it too disruptive to implement a software because they either do not trust a machine to process their valuable data or find the whole change too expensive to implement. These are some of the many reasons why Tableau software has not made its way to your screen. What Does Tableau Offer that Is Better than the Traditional Methods? If you have always pictured decisions being made by working day and night on heaps of data from quarterly performance reports, industry research reports etc., you will find Tableau software to be faster and easy to understand. Ambiguous decisions from directors that are often backed by almost zero evidence may not steer the company in the right direction. In fact, it may drive the company into a pitfall just because the director did not want to wait for a lengthy process. 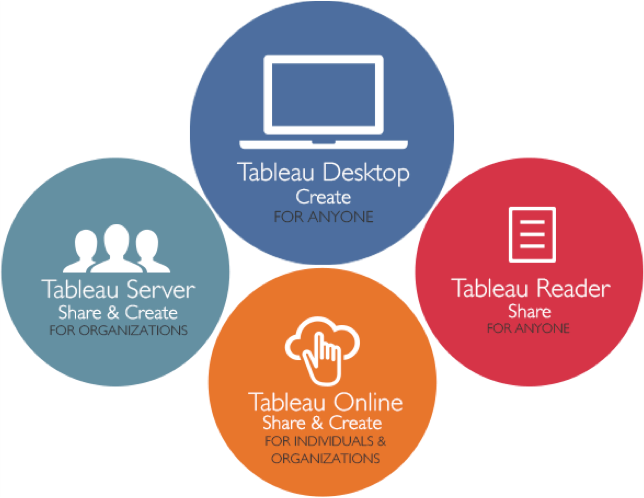 Tableau software can be understood through the mnemonic, “CAS”, meaning Connect, Analyze and Share. 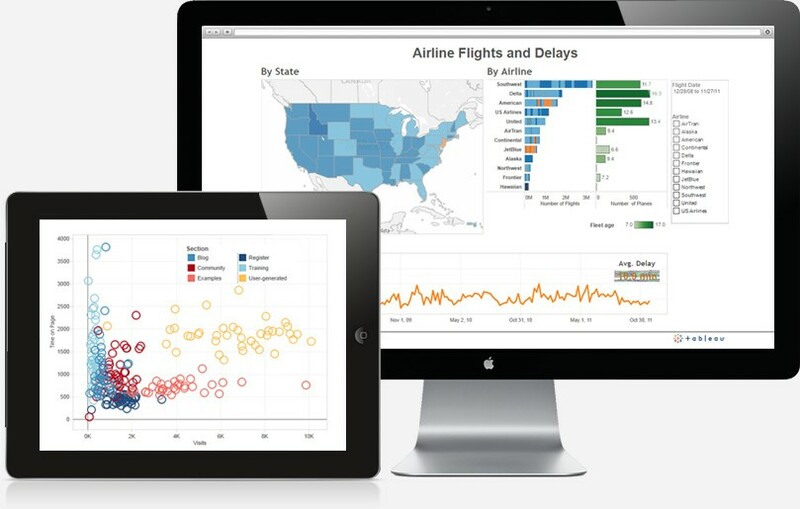 Tableau offers exclusive data visualization and business intelligence solutions that are attractive and easy to interpret. Efficient data management is the need of the hour since big data cannot be managed by having a shelf or shelves stacked with files, with data worth millions. Tableau software helps turn your data, whether you maintain a data warehouse or have cloud-based storage, into information that is impactful and worth the investment. Therefore, you will not have to sit through boring files day and night just to build meaningful relationships and then work on Excel to make it understandable. The corporate people can adopt a forward-looking approach and be more confident in their decisions since the forecasts do not just map out data from a few years back, but all the possible variables you need from any point in time. As a result, the directors and management will no longer have to solely rely on their gut feeling or instincts. Their decisions can be backed up by evidence. 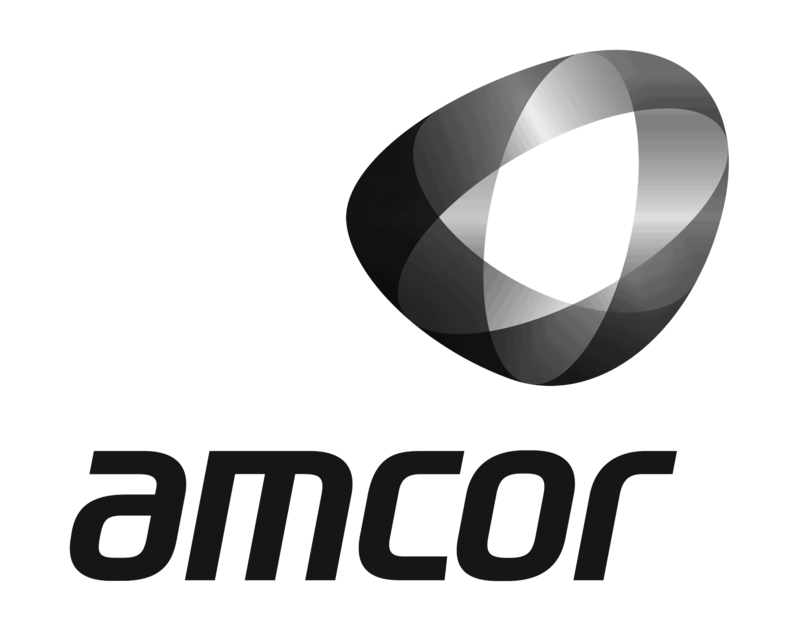 I Can Read that the Company Can Benefit, How Can I? Well, it is not that difficult to understand. Imagine you undergoing training for Tableau software and applying for the position of a business development executive in a reputable firm. You will definitely have an edge over the others since you know your way around the software and will take less time to deliver than your peers will. Moreover, advising about Tableau software to the company or presenting a business idea powered by Tableau to your seniors might put you up for promotion. Tableau can be your start to a promising career. Where Should I Look for Tableau Software? Exist Management LLC (ExistBI) is the certified and leading business intelligence systems development, IT solutions and Tableau software training provider around the globe. Exist Management LLC has brought together the business and IT industry by providing impeccable products and solutions designed to enhance the decision-making processes and improve the overall experience of doing business in this modern, technology-driven world. They understand the importance of data to a business. It offers top-notch SAP BI, Informatica and other services to help your business grow to extreme heights without taking unexpected (wrong) turns. With ExistBI, you can learn any business intelligence system software through experienced and certified software company professionals and representatives.